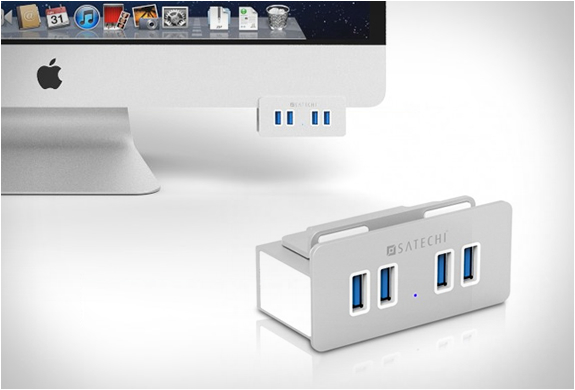 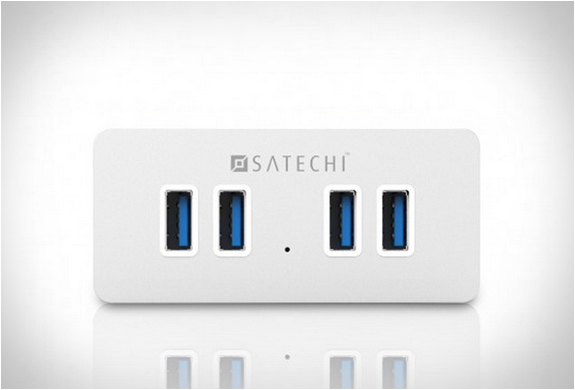 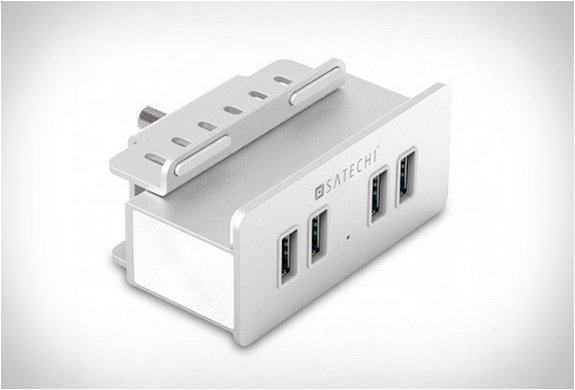 The Satechi Aluminum Clamp Hub is another elegant solution that solves the annoying iMac design flaw of the rear USB ports. 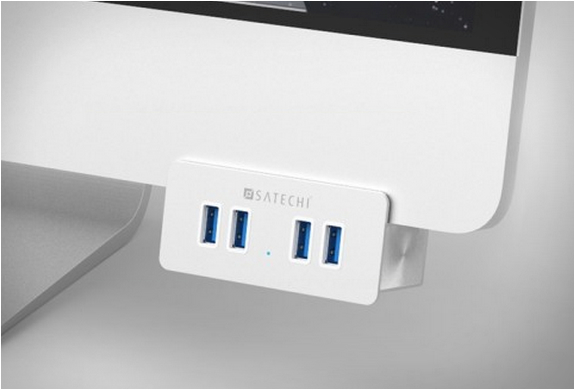 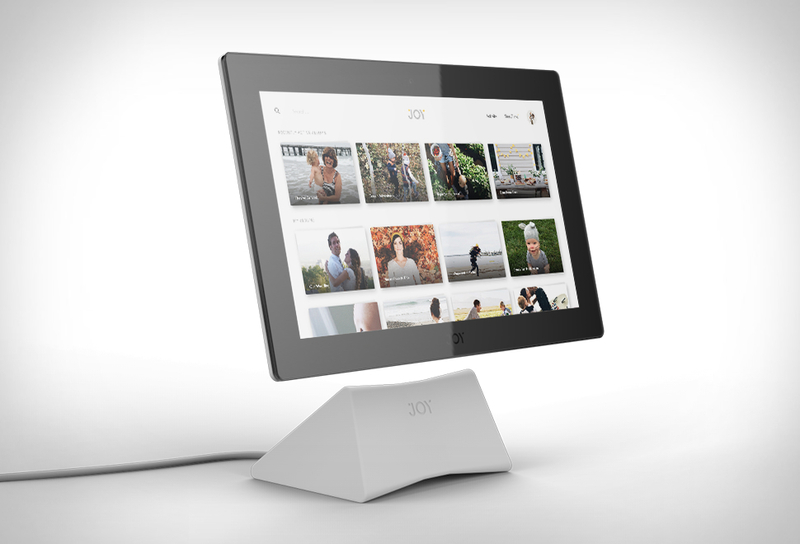 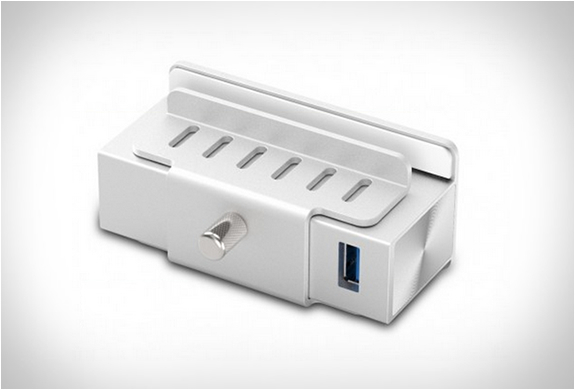 The stylish clamp has a metallic brushed aluminum finish and white trim that seamlessly camouflages into your iMac, adding four USB 3.0 ports to easily connect your USB devices at a convenient location underneath your monitor. 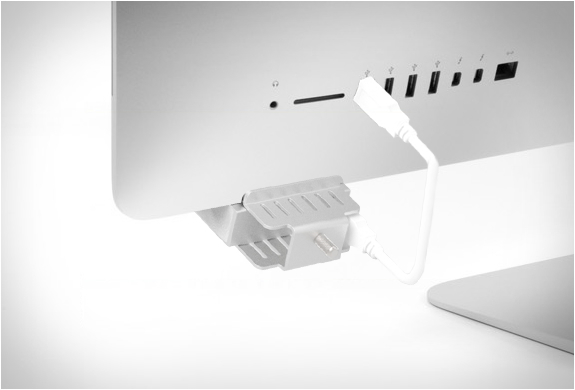 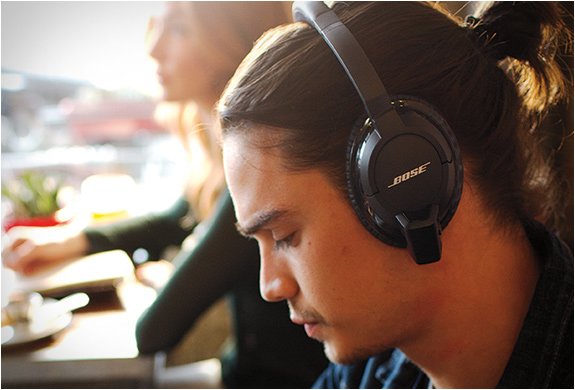 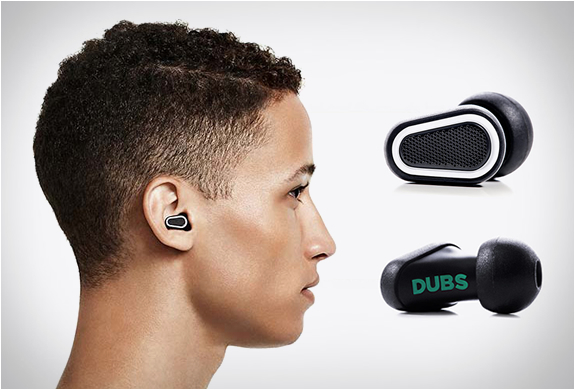 No installation is required, simply attach it to your monitor and tighten the screw, then plug in a USB extension cable.